After the international success of her recording of the Mozart and Mysliveček flute concertos with the English Chamber Orchestra, Ana de la Vega returns to the concert platform. 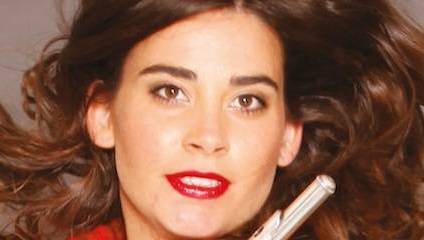 Ana de la Vega performs two works from her album: Mozart’s D major Flute Concerto and the recently discovered flute concerto by Mysliveček, Mozart’s Bohemian contemporary. The concert opens with Grieg’s delightful Holberg Suite and closes with Tchaikovsky’s majestic Serenade for Strings, its first movement intended to imitate his beloved Mozart’s style.